This presentation will discuss the role of optometrists in providing eyecare for children. 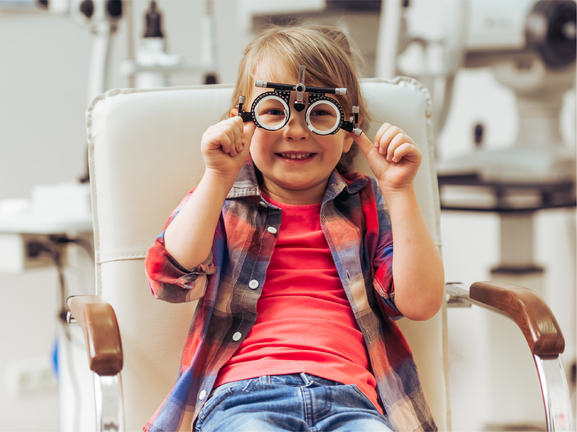 The aim of the lecture is to to improve the confidence of optometrists in managing paediatric cases whilst stressing the need for practitioners to be aware of their limitations. Clinical tests that are appropriate for children will be detailed, including their method of use. 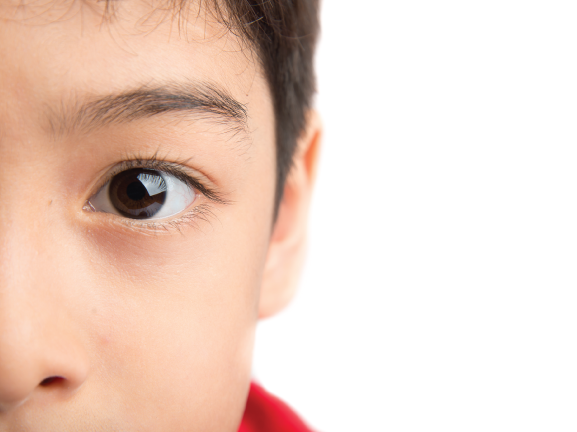 In addition, common paediatric ocular conditions will also be described, including binocular vision anomalies. The lecture will emphasise the importance of early detection and practical approaches to management that are suitable for community optometric practice. This presentation was delivered as a CET approved lecture at the Eyecare conference in Glasgow in January 2018. "Children's Eyecare - can we do better? David Thompson Filmed at Optrafair 2014"
Professor David Thomson takes an in-depth look at 3D technology and a variety of symptoms that may be associated with viewing such displays.